Spring is here! – well, astronomically speaking anyway – but don’t let Jack Frost keep you from getting out and about as there are lots of events to check out around the coast. Nature lovers, outdoor athletes and maritime history enthusiasts will all find something fun to do this February. Here’s our top coastal events this February! Experience the delights of the Dingle Peninsula at the 4th annual Storm Festival with a wide range of fun events taking place all across the peninsula. Heritage walks, exhibitions, film screenings, sea shanties and cooking demos treasure hunts and much more! 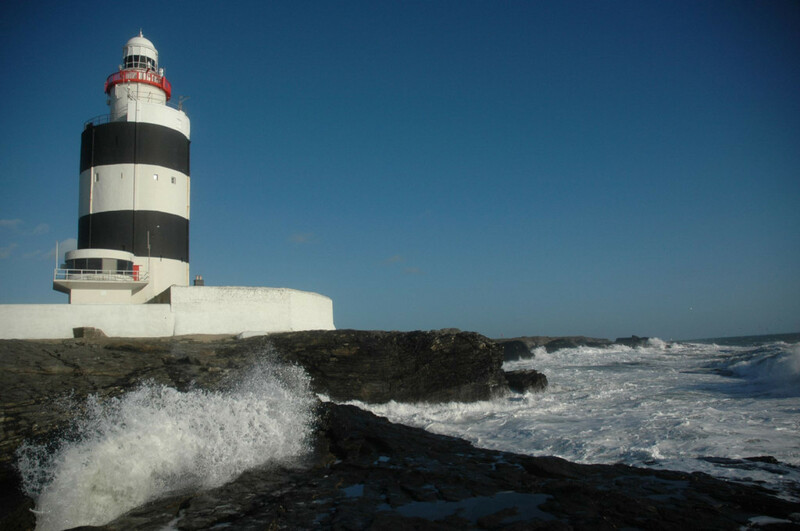 Hook Lighthouse will celebrate Imbolc, a Gaelic traditional festival marking the beginning of spring, it is also the feast of St. Bridget, in ancient Irish mythology, Bridget was a fire goddess, she is also the patron saint of boatmen, sailors, and mariners. Imbolc is one of the lesser-known festivals of the ancient Celts, but it was one of the four most important festivals in the Celtic calendar and was revived and celebrated at the 800-year-old lighthouse last year and is back again with music, poetry and storytelling and songs, sunrise tour and lots of fun and games. 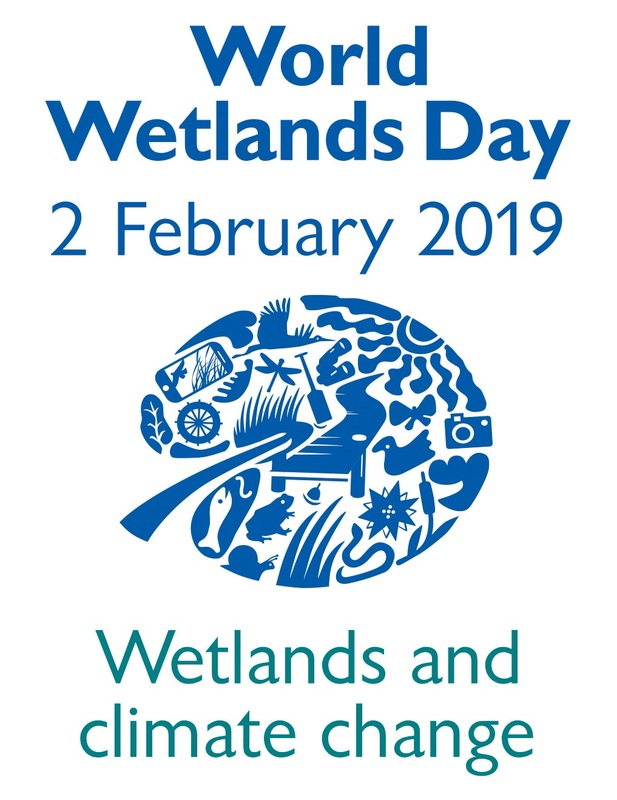 To celebrate World Wetlands day a number of great events are taking place to raise awareness about the beauty and importance of our fragile wetland areas. This years theme is Wetlands and Climate Change. Great events including walks, talks and film screenings are happening around the country. 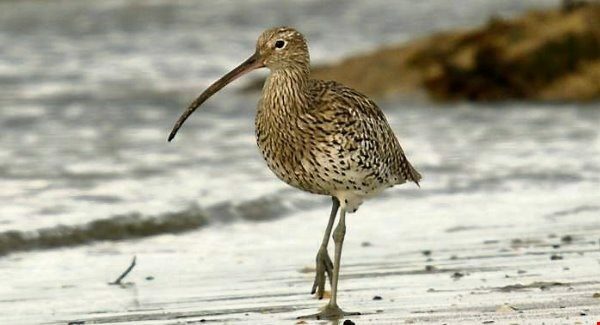 The Biodiversity Data Centre has teamed up with Louth Nature Trust to host a workshop introducing the regular and not so regular breeding and over-wintering waders in Ireland. 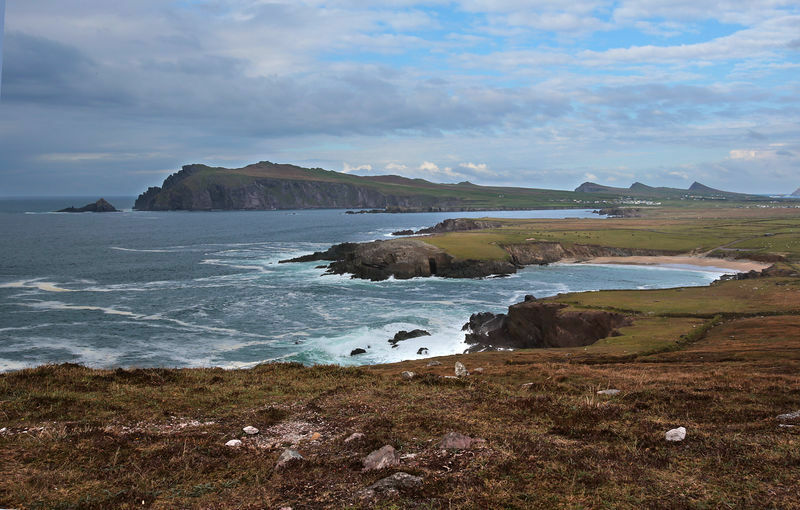 Participants will take home insights into the biology of various species, aspects of wetland bird ecology and conservation threats, but the talk will focus on identification in the field, looking at wetland bird plumages and how and where to find and observe waders in Ireland. The talk will include a two-hour field trip to the Boyne estuary where you can put your new found knowledge into practice. How’s your healthy new year going, ready for a run? If yes, then this is a good one for a great cause. A wonderful event for all levels of runners. 5k is suitable for all levels. 10k and half is part road and part trail. 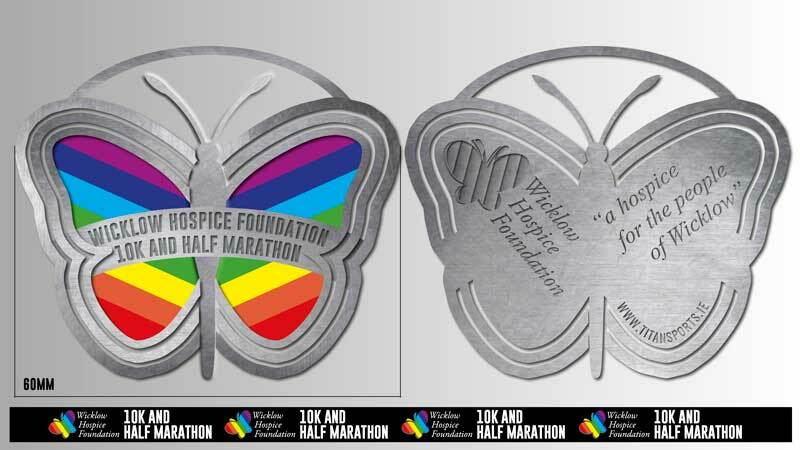 Very cool medal for all finishers as you can see in the above picture. Contact Sinead on 0870954137 or sinead@wicklowhospice.ie for more information. 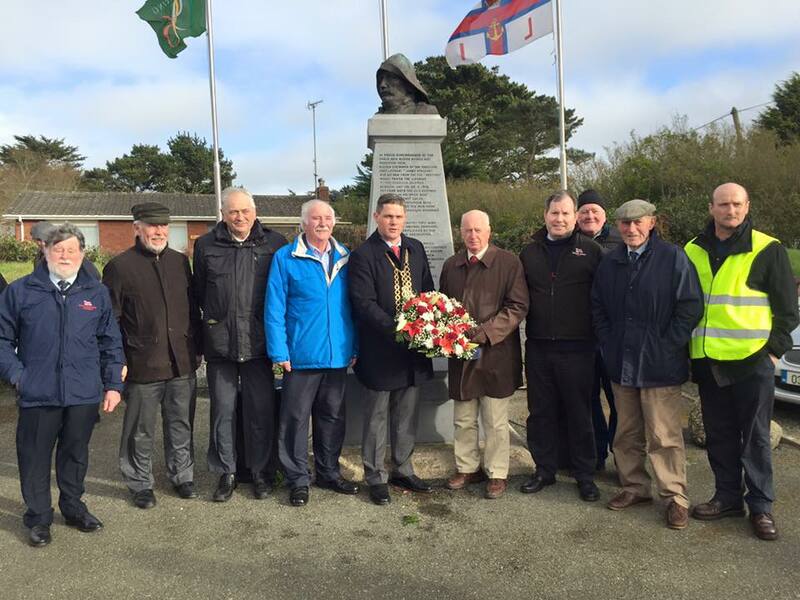 The annual Rosslare Burrow Lifeboat Memorial ceremony will take place on Sunday 24th February at 3 pm. The annual ceremony honours the brave lifeboat men who lost their lives in 1914 while rescuing the stricken ship Mexico that wrecked off the Wexford coast. The ceremony will take place at the RNLI memorial at The Burrow in Rosslare. Got an event and want to let people know? 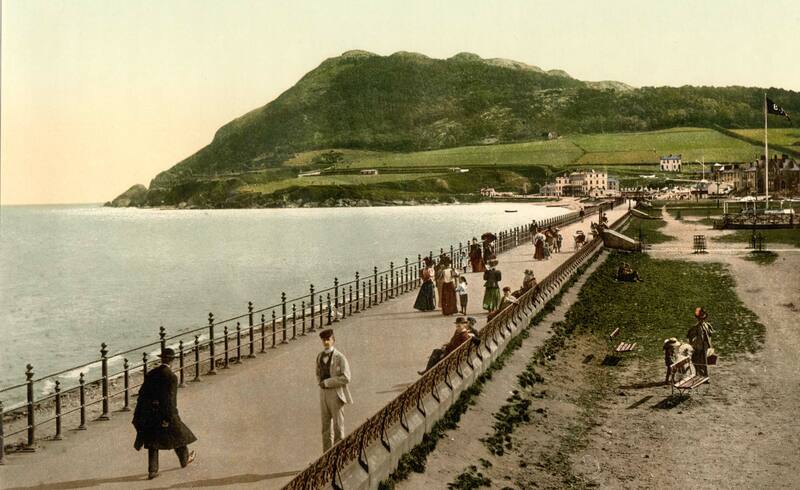 Coast Monkey promotes Irish coastal events for free.